Self-contained, central Fulham, character office available to let. 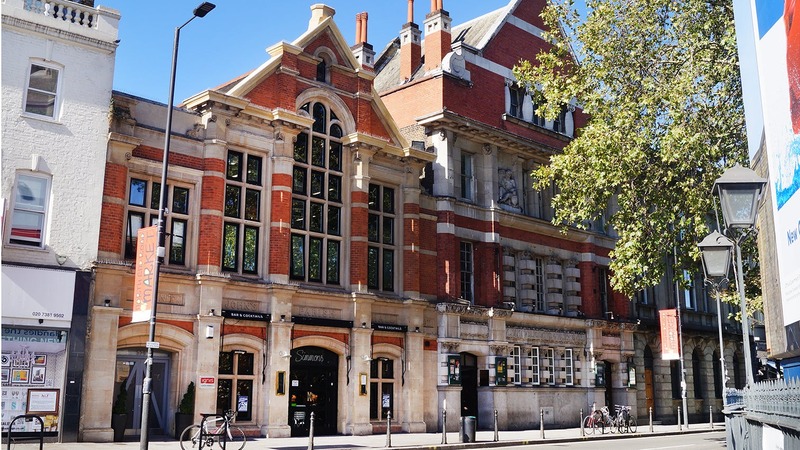 St John’s Hall is situated on the western side of North End Road, where North End Road meets Fulham Road close to Fulham Broadway in the centre of Fulham. Fulham Broadway station (District Line – Wimbledon Branch) is within 5 minutes walking distance. This connects with Earls Court and Edgware Road. Fulham Broadway provides a wide selection of retail and restaurant amenities. 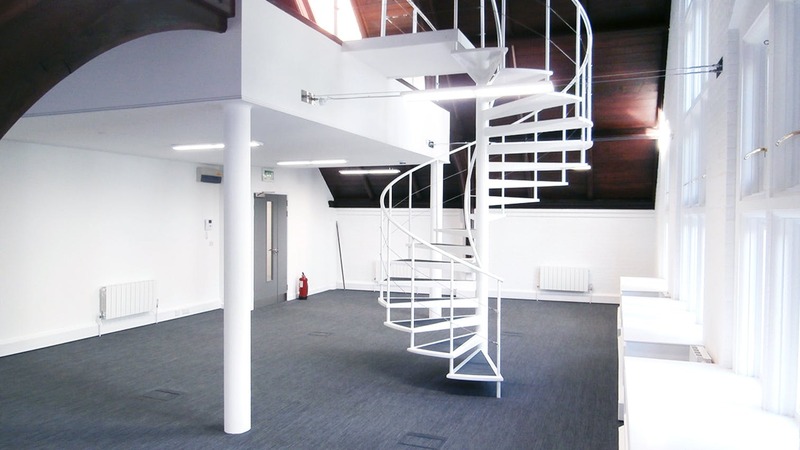 St John’s Hall is a former Victorian church hall that has been converted to a self-contained office building arranged over three upper floors with a ground floor private entrance hall. The property underwent a programme of refurbishment in 2014.